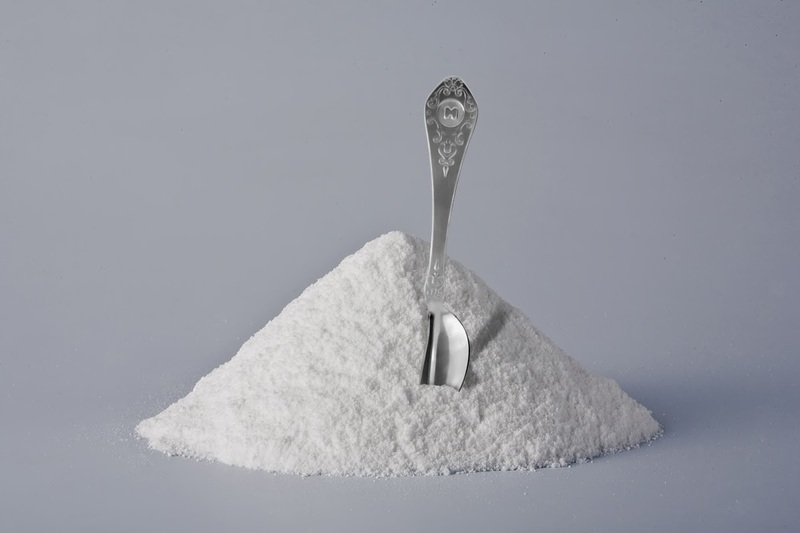 If you only take half a spoon of sugar – you need half a spoon! A whole spoon would be a just a waste! I'm not sure how we managed without this! 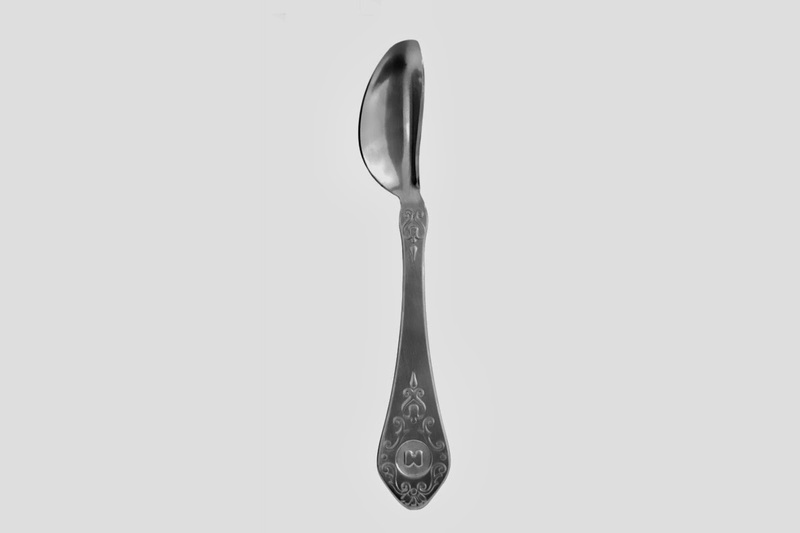 Now things can stay as precisely as sweet as you like with half a spoon, no more no less. 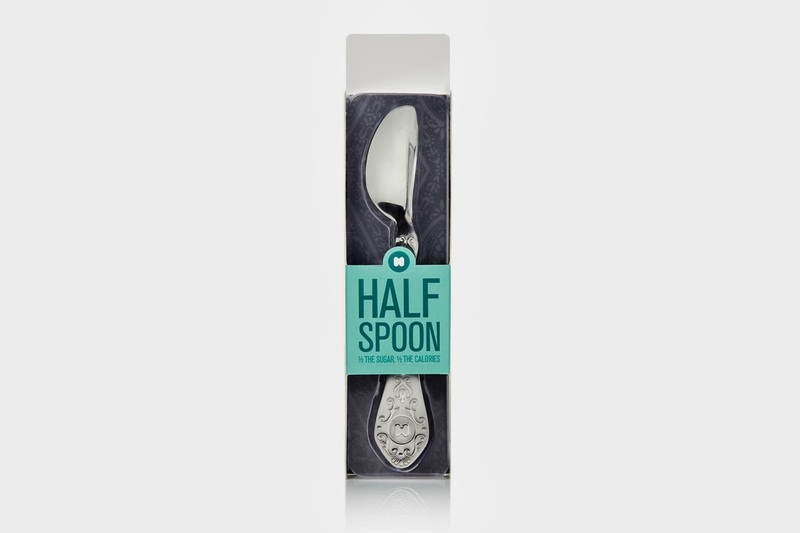 And that’s more or less what half a spoon is – half a spoon!